Fire flare Feature description The dragon whenever it is sunny can deal can have all fire based spells deal an extra 5 damage. Bite. Melee Weapon Attack: +5 to hit, reach 5 ft., one target. Hit: 8 (1d10 + 3) piercing damage plus 3 (1d6) fire damage. Fire Breath (Recharge 5-6). The dragon exhales a fire stream in a 15-foot line that is 5 feet wide. Each creature in that line must make a DC 12 Dexterity saving throw, taking 23 (5d8) fire damage on a failed save, or half as much damage on a successful one. 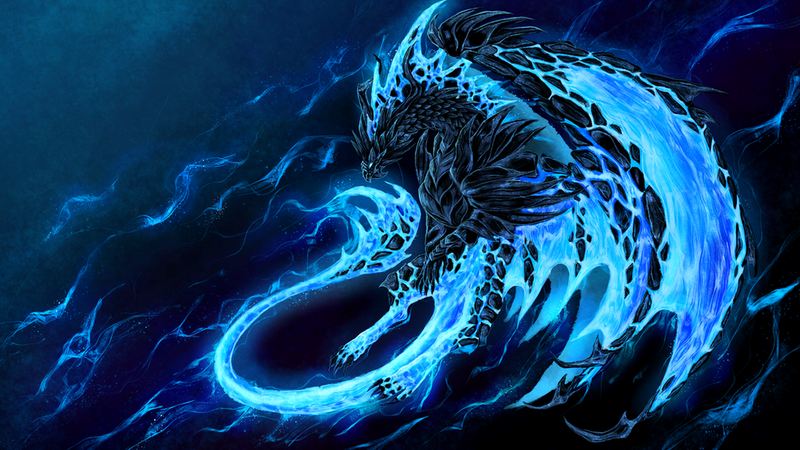 The Wyrmling is has grown from a baby and now fights to protect its master from harm always emitting a blue flame this dragon is not one to touch.